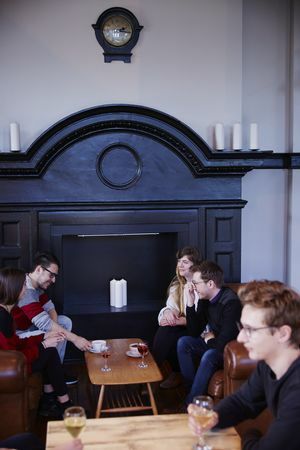 Join us on every second Tuesday of the month as we invite all creative types – actors, writers, designers, makers and more to our Creative Conversations evening hosted in The Point’s café bar. 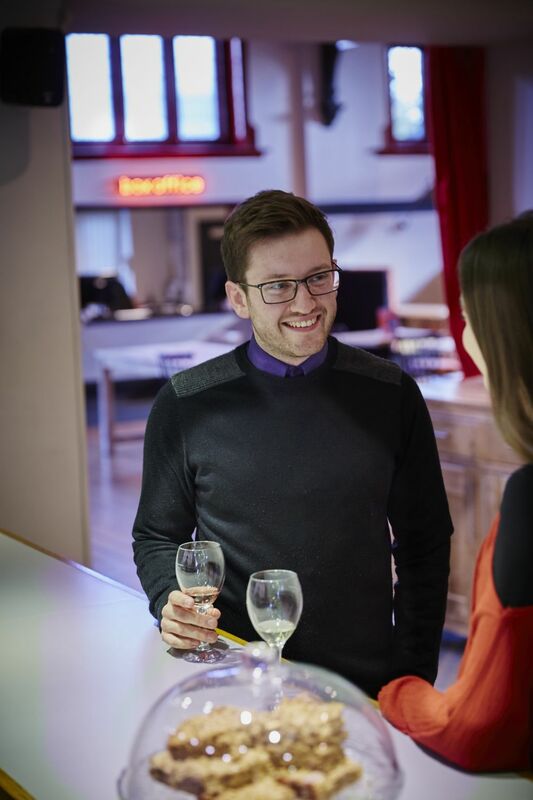 Every second Tuesday of each month we are inviting all creative types – actors, writers, designers and makers to our Creative Conversations evening. 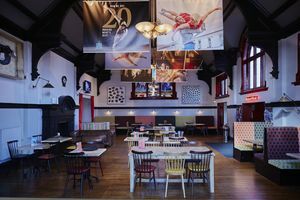 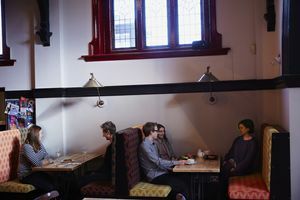 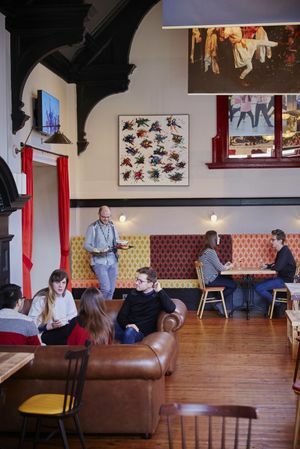 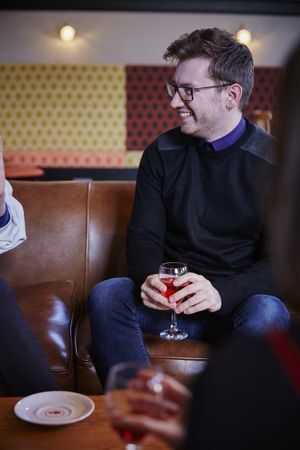 This is an opportunity to bring artists together to share ideas, find opportunities to collaborate or just enjoy a drink with like-minded people in the relaxed and comfortable surroundings of The Point’s café bar.